Michael Moore is arguably one of the most well-known documentarians in America. He is known for creating hard-hitting documentaries that expose social injustices and corruption in America, and tackle controversial issues such as gun laws, terrorism, the health care system, Donald Trump, and capitalism. With his upcoming film, "Fahrenheit 11/9", set for release on September 21st of 2018, now is as good a time as ever to reflect back on his previous work. 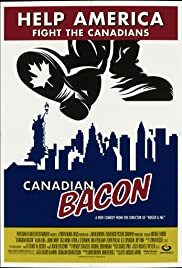 Of his three documentaries that received an average IMDB rating of 7.5 and above based on upwards of 70,000 votes, which one did you find the most interesting/shocking? Or, similarly, which film opened your eyes the most to things you weren't previously aware of? Never saw his stuff, 2 one sided. Rodger & Me ( saw in snipets, ads then) didnt doanything or solve anything. I have my criticisms of Michael Moore, for sure; he uses too much pathos. He's very talented and I agree with most of his views but his overuse of pathos and underuse of logos render his films less effective, I think. I can't see how anyone could see him as even slightly anti-American, though. All of his movies are efforts to help change things to benefit more Americans. Whether one agrees with him or not, I can't fathom how he could be seen as anti-American. I don't agree with George Will on almost anything and I don't think what he advocates would be good for the States but I don't think he's anti-American. In addition, I should not and perhaps do not have any qualms about bringing up the fact that many gun control advocates (perhaps Moore included) don't agree with the "Take the guns first, Go through due process second" approach/notion. Does that remark sound familiar? It should, because made by an influential state actor who seemingly wants to appear bigger and more grandiose than the National Rifle Association, in an "I'm not afraid of them" kind of way. I think I would rather a random maniac discharge an "assault weapon" in the direction of my central nervous system at a crowded public place than choose among the "documentaries" (made by him) with an IMDb rating no lower than 7.5 and with no less than seventy thousand votes. He is a master of speculative fiction. I think you got the point without noticing the point. It is a comedy. Its funny because on a comedic level its anything but. That's why it hilarious. I can't stand him. I actually liked Roger and Me. Still do. But he went from obnoxious, to Corporate America, to obnoxious to America. You can,t do the same thing over and over again. Take a hard look at what he does. It is the same thing every time except for the topic. Same formulatic stagnation. Hi, groovyvic. Please bear in mind that Moore's work is not the most truthful material. He is kind of like a practitioner of the art of yellow journalism, and he is notorious for leaving out details. 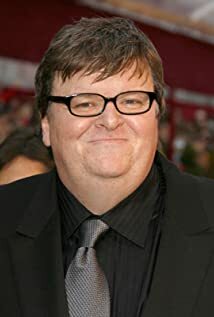 I'm trying to remember the number of celebrities (Moore among them) that said they would move out of the US "IF" a certain President was elected (Bush & Trump) but actually left? Is the number "0"? Moore should be living in Canada! He said he'd go! 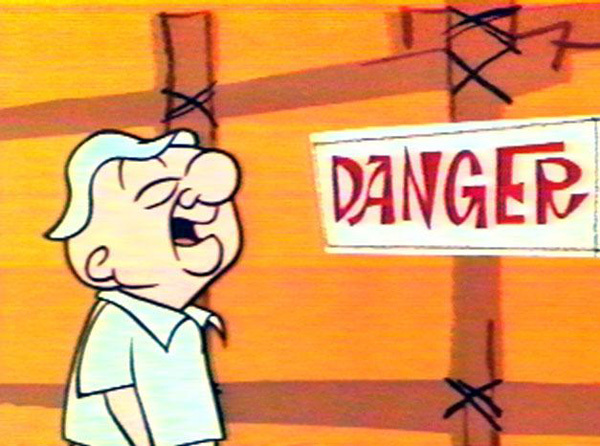 Also is it me or does he look like Mr. Magoo? I only remember observing separate reports of Madonna and Samuel L. Jackson vowing to entertain such nonsense. They technically still have a chance to make good on their claims, since they didn't indicate how quickly they would get moving. We just assume that they desire to escape whatever environment their adversary intends to or would otherwise inadvertently create in the process of civil and military administration. They are being drama queens when they talk like that, trying to allude to for emigration of artists and scientists (Albert Einstein, for example) from Nazi Germany, or like Ayn Rand emigrating from the Soviet Union. Jeorj Euler I understand the reason these people were in a situation to not get care during an emergency in the first place was because they took the risk of not getting insurance. However, it's kind of a crappy position to be in if you can barely afford to feed your family and you'll go starving if you purchase medical insurance for something that might not even happen at all. That's just kind of a crappy system regardless of the sob stories, since other wealthy countries have free/free-ish health care. They also will find any excuse to crank up the price of your insurance, whether relevant to health risk or not. I know he doesn't tell the whole truth and I don't know enough (i.e. anything) about the US health care system to critically evaluate his claims, but in any situation there isn't a logical way to explain why one finger is worth 48,000 more than the other (I looked it up), even if one was a bit more complicated to reattach. "The uninsured man who lost two fingers in an accident and was offered the choice of reattaching his ring finger for $12,000 or middle finger for $60,000. (He went for the cheaper option.) " Like what hahahah hope there have been some positive changes since the film came out. Since your list has more than five options, you should remove the "Face-Off" in the title.